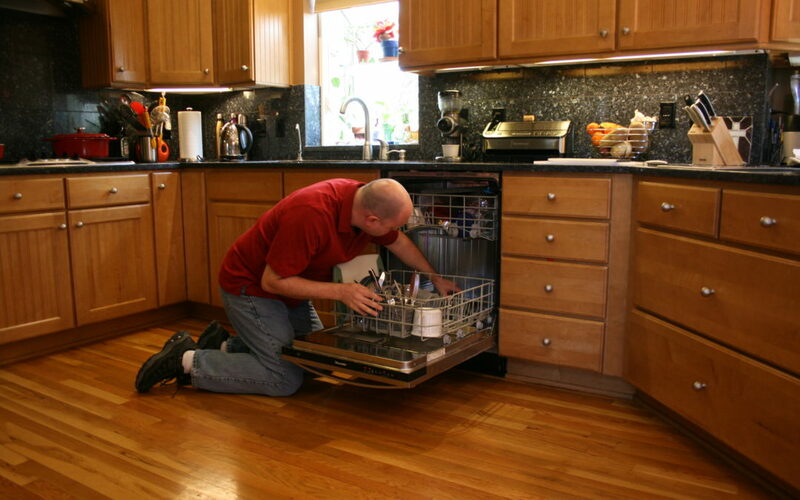 Are You Suffering from Down Time with Your Appliances? We know that having broken appliances can create unneeded stress and be an enormous challenge to your daily life! 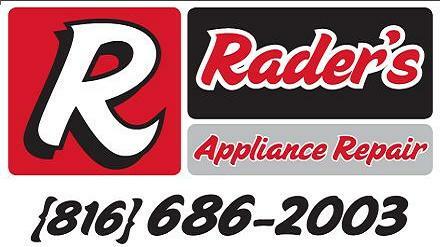 That is why you should not hesitate to get in touch with Rader’s Appliance Repair for expert service and we’ll get your kitchen or laundry room back up and running!